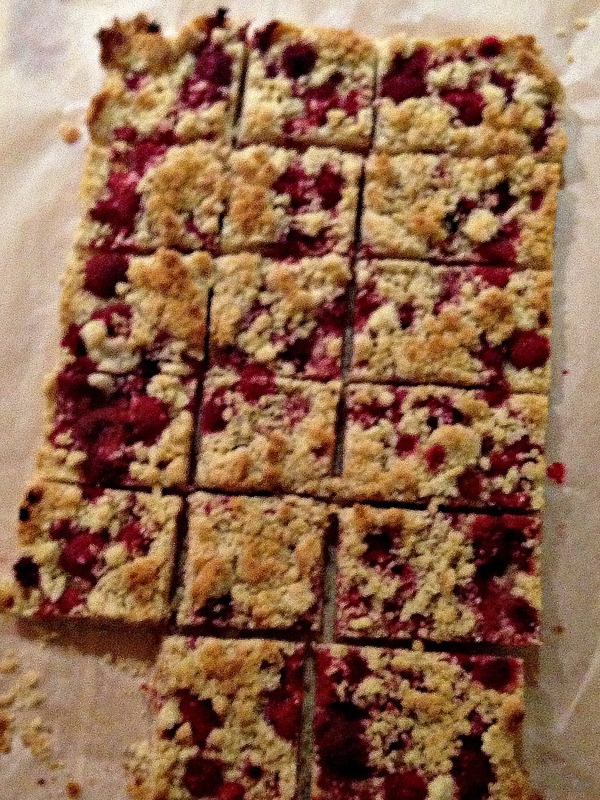 Raspberry and almond is such a great flavor combination! Can I use fresh raspberry instead of frozen? Aren’t squares the best? These look especially good and are a great way to warm up the kitchen on a chilly day. Great minds 🙂 I reckon this will be on high rotation as it is so easy & so delish. 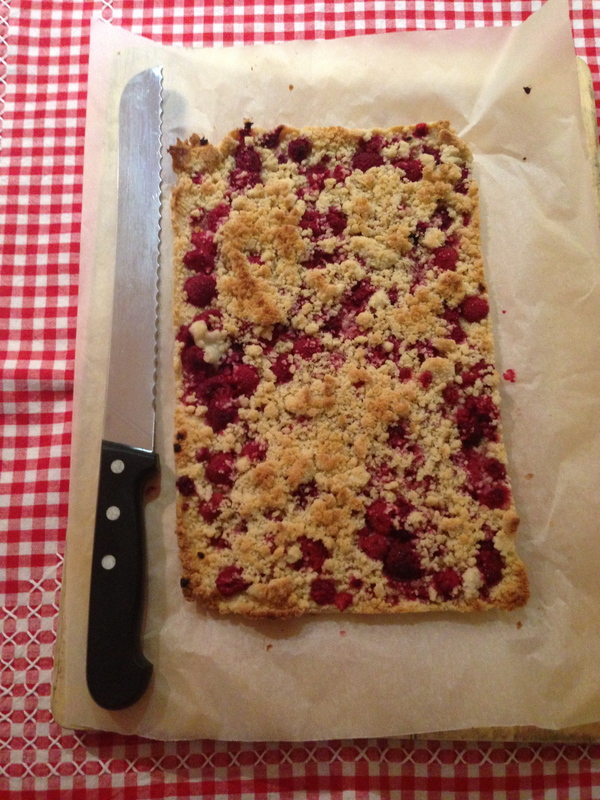 Very fluffy and the raspberries add a great flavor! Thanks for coming and linking up at The Weekend Social. All posts get pinned on our pinterest board! Please be sure to come back next week starting Thursdays at 9PM EST on culinaryflavors.gr! I hope to see you there! i loooove The Australian Women’s Weekly recipes! 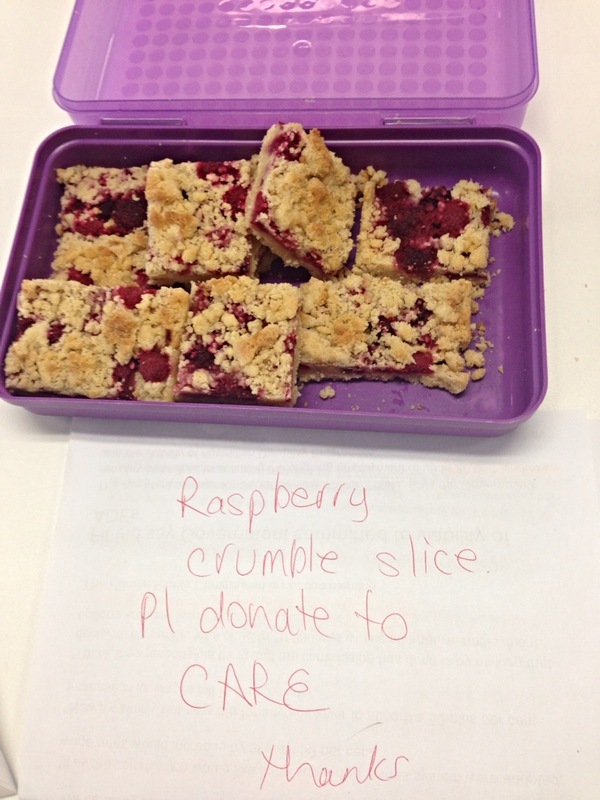 and i couldn’t agree more – there’s nothing better than baking when it’s freezing outside! so comforting! The AWW is part of every Australian’s genetic make-up in a way 🙂 Thanks for stopping by. Your blog is *stunning* – such gorgeous photos. aww they look so fun and easy to make! sounds like my type of recipe! These look absolutely amazing! I love raspberry and almond, too. Yes, it is! And darn you for making me want them!!!! I have to bring bars to a party soon; I think I’ll bring these! did you see my recent post; Vanilla Ice Cream? “all thriller, no filler” <– lol, I love that! 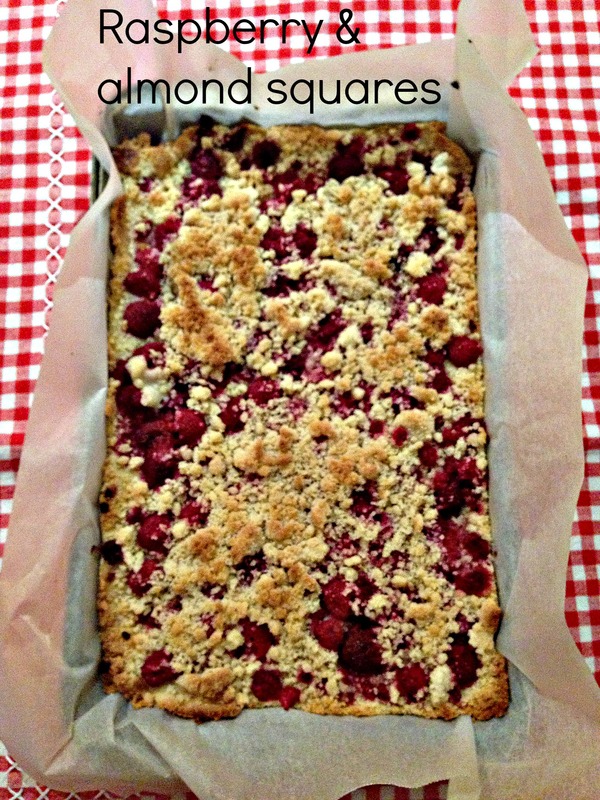 I adore crumb squares and your raspberry almond version looks wonderful. Perfect for curling up inside, out of the cold, with a big cup of tea or coffee! hehehe 🙂 This was soooo good, so good, in fact, that I think I’ll make another batch right now! Beautiful work… and yummy too, I’ll bet!